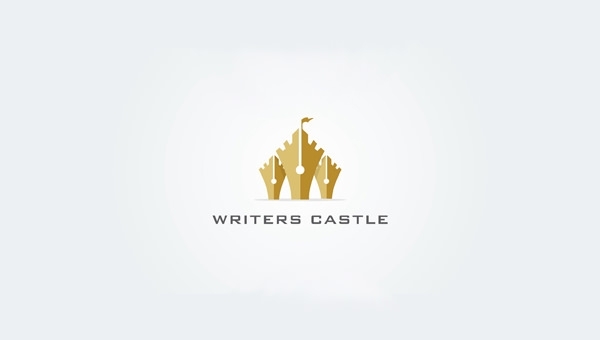 A castle is a symbol of protection, grandeur and elegance. They are usually home to royalty and people related to them. 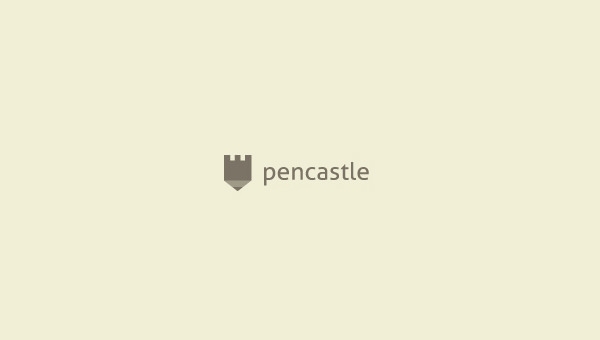 Thus, it’s natural that a castle logo will exude the same kind of aura that a real castle does. Choose these designs because it will show that your organization or institution stands for safety, splendor and dignity. 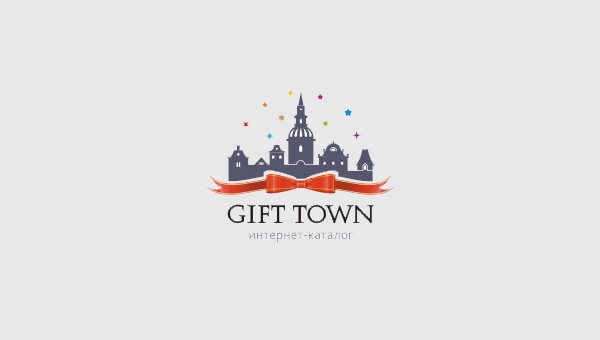 Use and include these best logo designs in various enterprises such as an e-commerce website, in a brochure, a poster, etc. You can download these designs for free in the formats of JPEG and PNG and further edit them to suit your needs.